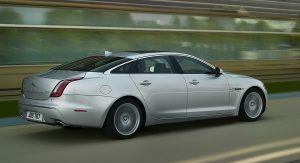 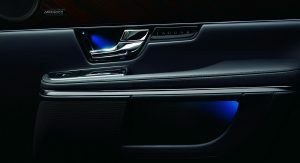 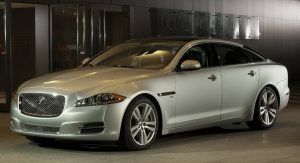 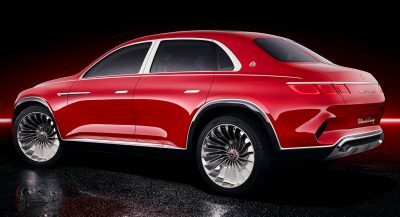 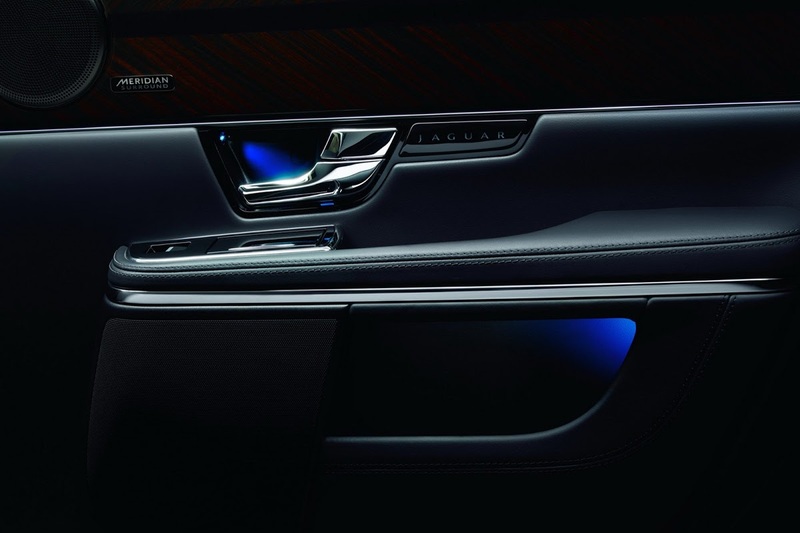 Having teased us about some of the goods that will come with the 2013 model year XJ at the Beijing Auto Show in April, Jaguar has now officially revealed its updated limousine. 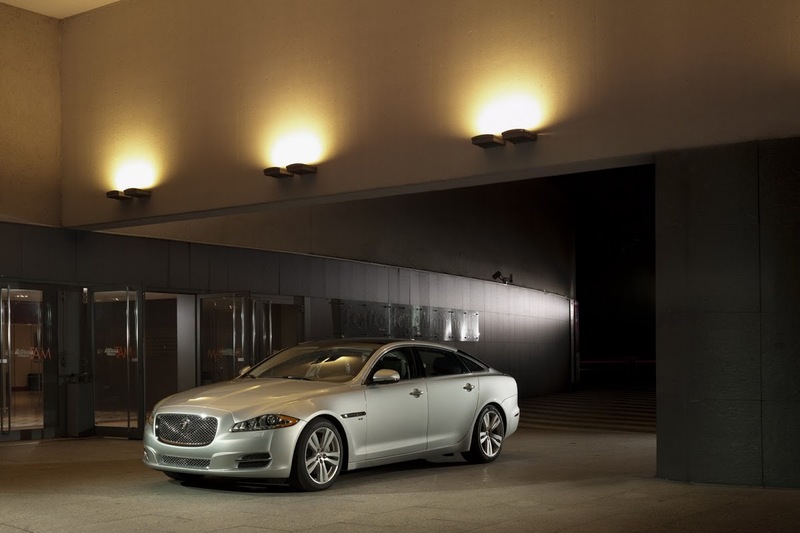 For starters, don’t go looking for any styling tweaks on the 2013MY XJ as there are none. 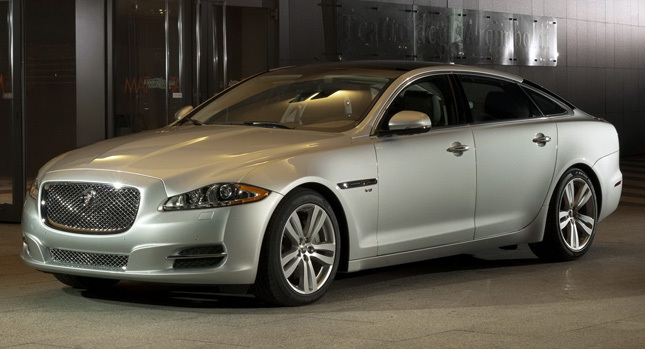 Instead, Jaguar placed its focus on improving the XJ’s powertrain, chassis and equipment features. 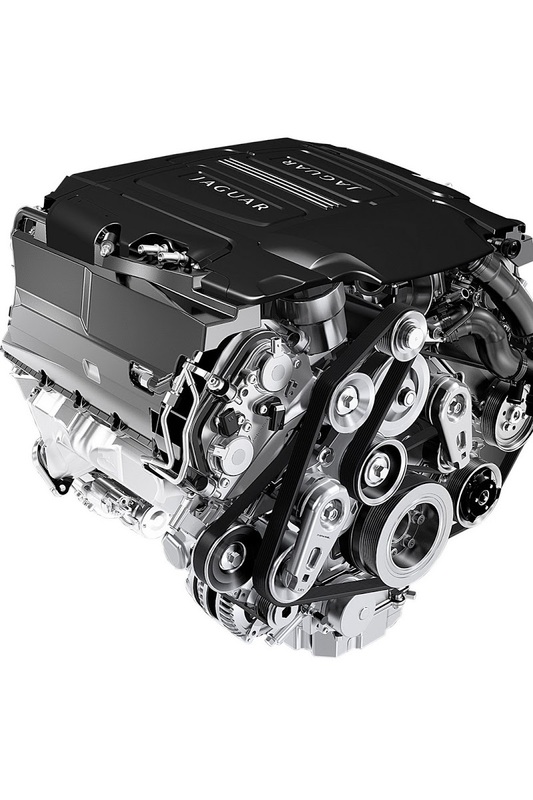 One of the most significant upgrades is the presentation of the Jaguar-Land Rover Group’s brand-new 3.0-liter supercharged V6 that replaces the naturally-aspirated version of the 5.0-litre V8, and which will also be used on the upcoming F-Type roadster. 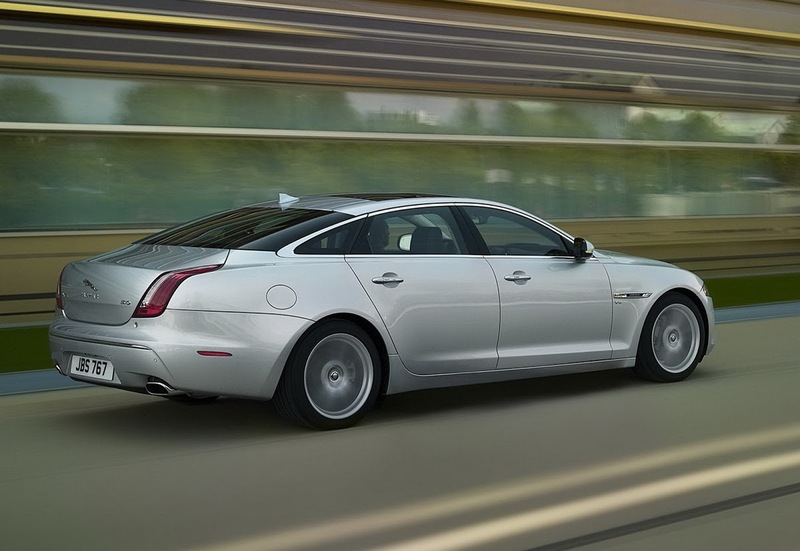 In the XJ, the force-fed V6 produces a maximum output of 335hp (340PS) and peak torque of 450Nm (332 lb-ft) allowing for a 0-60mph sprint time of 5.7 seconds (0-100km/h in 5.9 seconds) and a combined fuel economy of 30mpg UK (9.4lt/100km or 25mpg US). 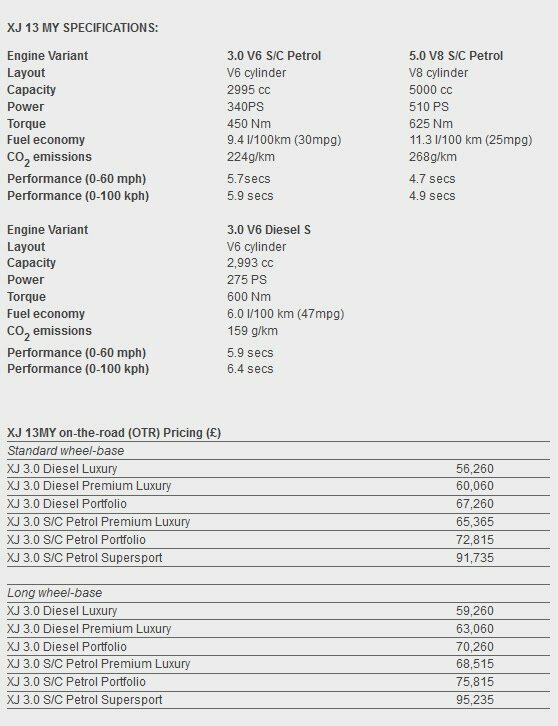 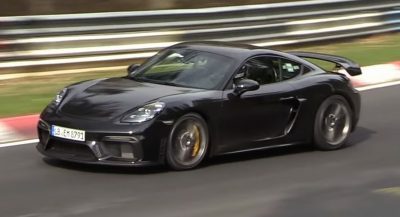 By comparison, the outgoing 5.0-liter naturally aspirated V8 delivered 380hp (385PS) and 515Nm (380 lb-ft) for a 0-60mph time of 5.4 seconds (0-100km/h in 5.7 seconds) and an average fuel efficiency of 24.8mpg UK (11.4lt/100km or 20.6mpg US). 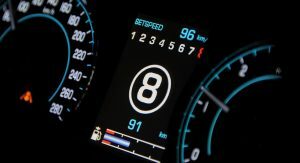 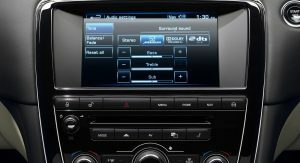 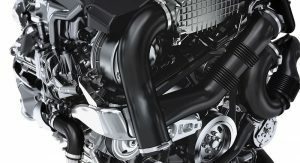 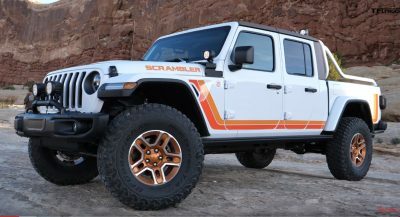 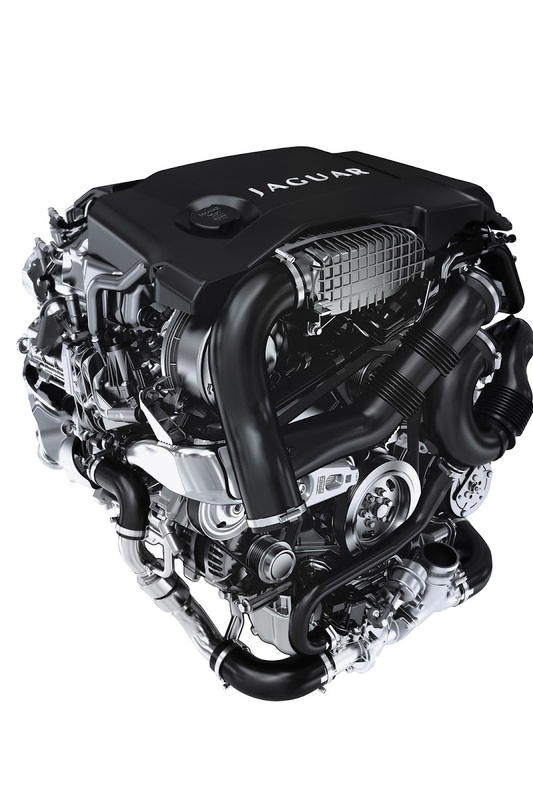 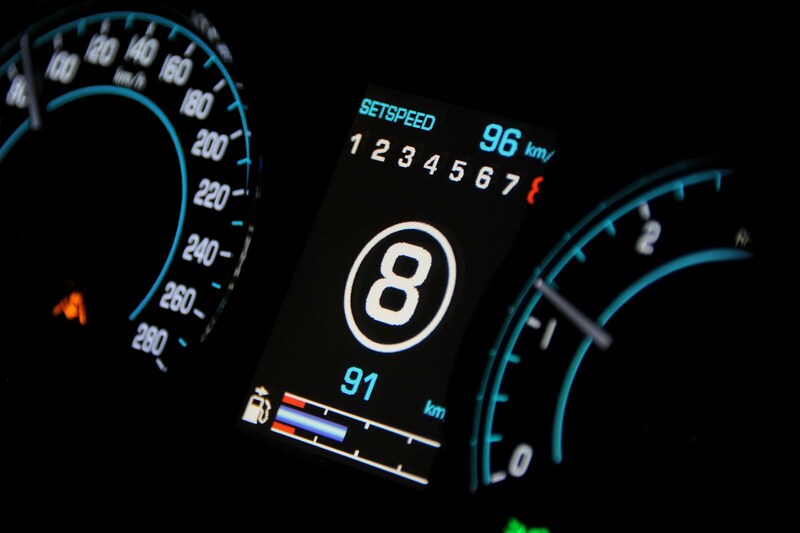 Equally important is the introduction of a new 8-speed automatic ZF transmission with Jaguar’s ‘Intelligent Stop-Start’ as standard on all XJ models, including the 3.0-liter supercharged V6, the 3.0-liter turbo diesel and the 5.0-liter supercharged V8, which replaces a 6-speed automatic. 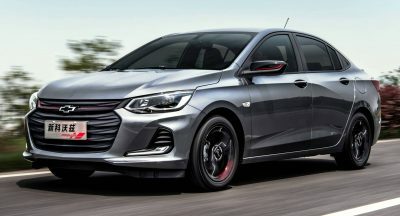 In the 271hp (275PS) diesel model, the 8-speed transmission with start-stop has helped improve fuel economy and cut CO2 emissions by around 14 percent to 47mpg UK and 159g/km respectively. 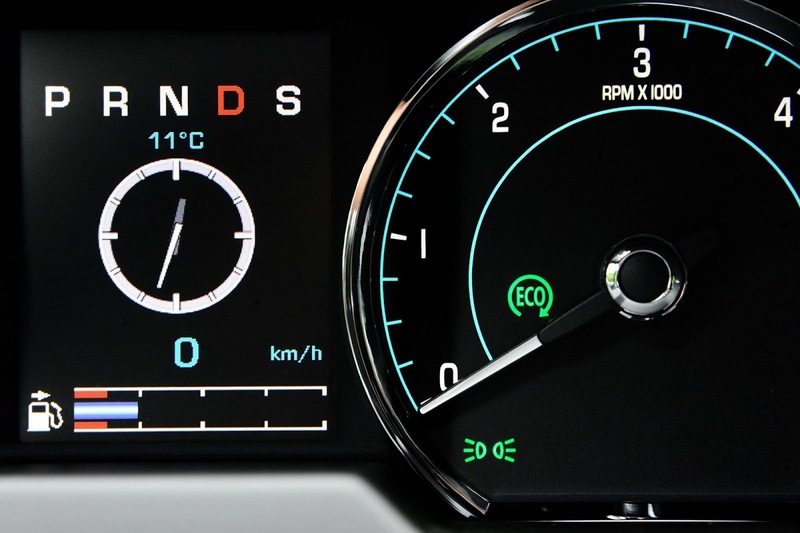 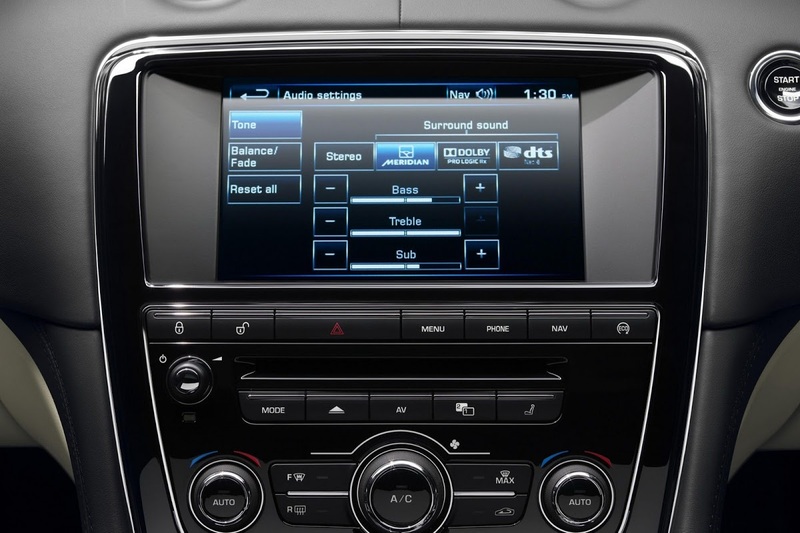 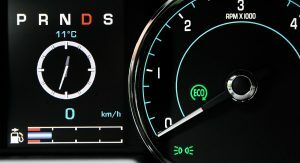 For the new model year, the XJ also benefits from re-calibrated spring and damper tunes as well as remapped damper software, while Jaguar has teamed up with British audio specialist Meridian to develop a new 825W sound system that comes as standard on Portfolio and Supersport XJ models while offered as an option on other derivatives. 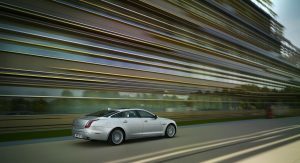 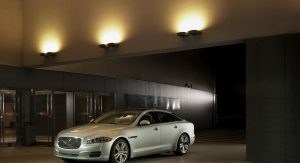 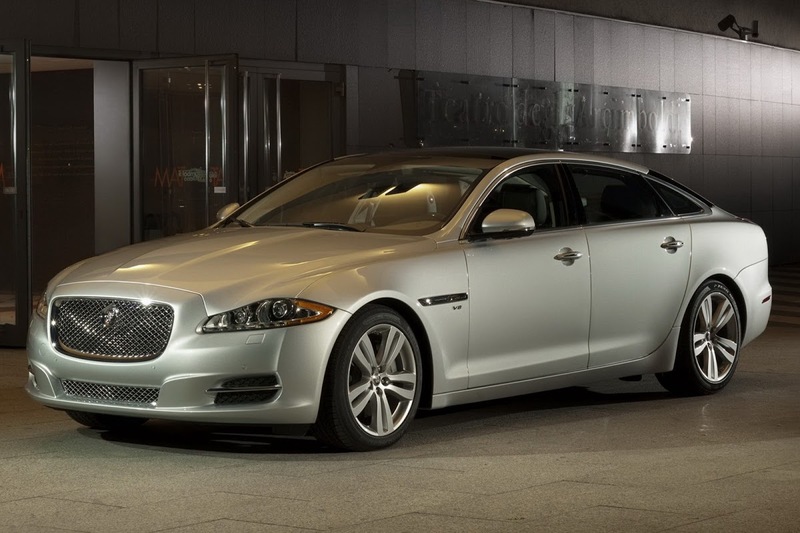 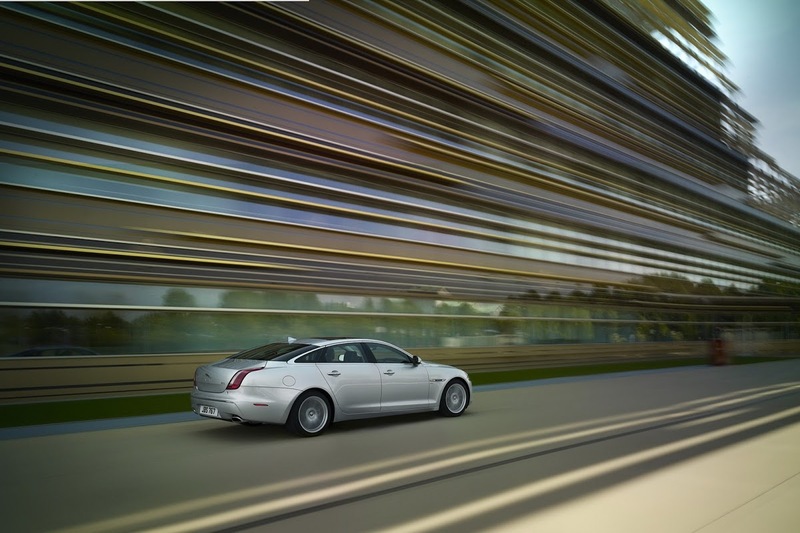 In the UK, the 2013 Jaguar XJ goes on sale from September with prices starting at £56,260. 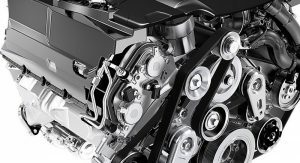 Jaguar has not yet provided details for other markets such as the U.S.
Next PostNext Listen to This Ford Festiva Running a 1,340cc V-Twin Harley Davidson Engine!